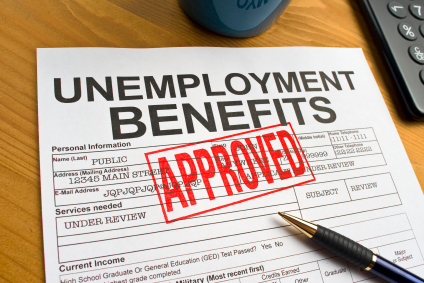 In a recent published decision, the NJ Appellate Division reversed the Board of Review’s denial of unemployment benefits to a woman (L.C.) who left her job and moved to Utah to flee her abusive ex-spouse. L.C. v. Board of Review, Docket No. A-5997-12T2 (App. Div. March 16, 2015).